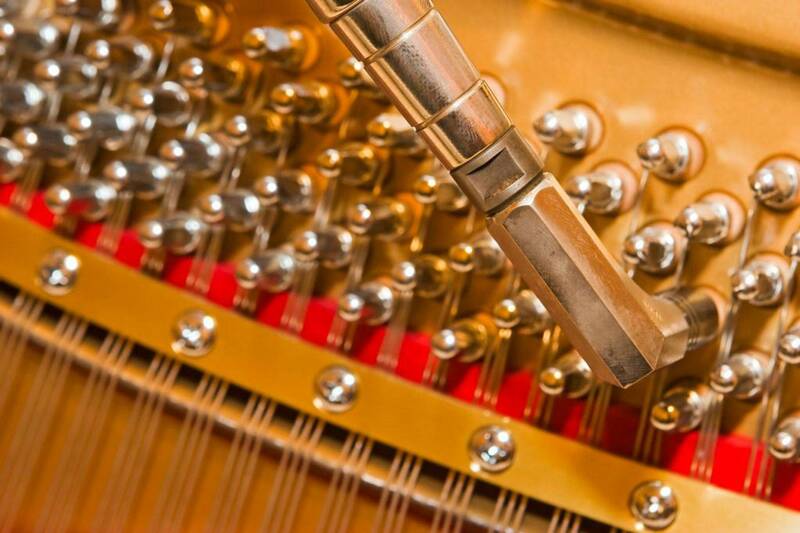 Piano Technicians Guild - The world's premier source of expertise in piano service and technology. Also home to a wealth of very helpful information on piano care & maintenance. Acoustic & Digital Piano Buyer - An invaluable resource for those in the market for a piano. With the most current information & pricing available, and helpful guides to keep the buying & maintenance process as simple as possible. Piano World - The most popular piano website on the web! With information and links on everything from the construction of the piano to accessories for the piano. Also home to the most active piano forum on the web. Blue Book of Pianos - Curious about the age of that old piano of yours? With well over 100 manufacturers (most no longer in existence) listed, chances are this site will be able to tell you. All you need is the manufacturer name and the serial number of your piano! Dampp-Chaser Piano Humidity Control System - Helps regulate the humidity directly around your piano, which greatly increases the tuning and regulation stability and minimizes the effects of humidity swings due to changing weather. Omaha Conservatory of Music - The largest independent music school in Omaha, providing private lessons in violin, viola, cello, bass, piano, guitar, voice, winds, brass, and percussion, as well as conducting, music composition and theory. They are now in a beautifully renovated facility (the former Temple Israel at 7023 Cass St), with two performance spaces (including a 500 seat concert hall), a coffee shop, classrooms, individual studios and much more! Omaha Music Teachers Association - with over 100 teachers and an average of 20 years teaching experience, the OMTA is a great place to look for private music teachers. They also have a host of musical activities throughout the year.